sexual harassment allegation involving a former lecturer of the department of Anatomy of the institution, Francis Fakoya. This was contained in a statement signed by the public relations officer of the university, Abiodun Olanrewaju, and released on Monday. The school said though the lecturer left the university about 15 years ago, it considered the allegation against him (Mr. Fakoya) too grievous to ignore. 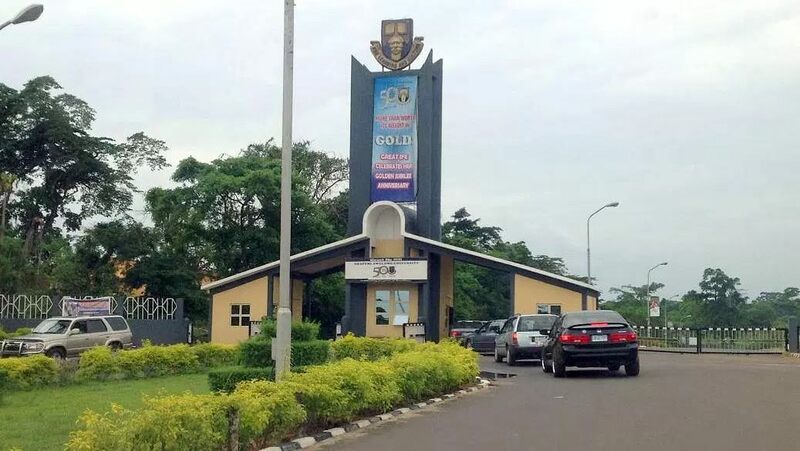 “The attention of the management of the Obafemi Awolowo University, Ile – Ife has been drawn to an allegation of sexual harassment, trending on social media, levelled against one Dr. Francis Andy Fakoya, a former lecturer in the Department of Anatomy of our university. “Fakoya had left the services of the university about 15 years ago. The allegation against him, which purportedly occurred while still in the employment of the university is considered by the management to be too grievous. Funke Dezarn, a graduate of Obafemi Awolowo University, last week accused Mr. Fakoya through a Facebook post of sexual harassment.